Thanks to its amazing mountain chains and lush nature reserves, South Africa’s Cape Town is home to a number of excellent hiking trails. 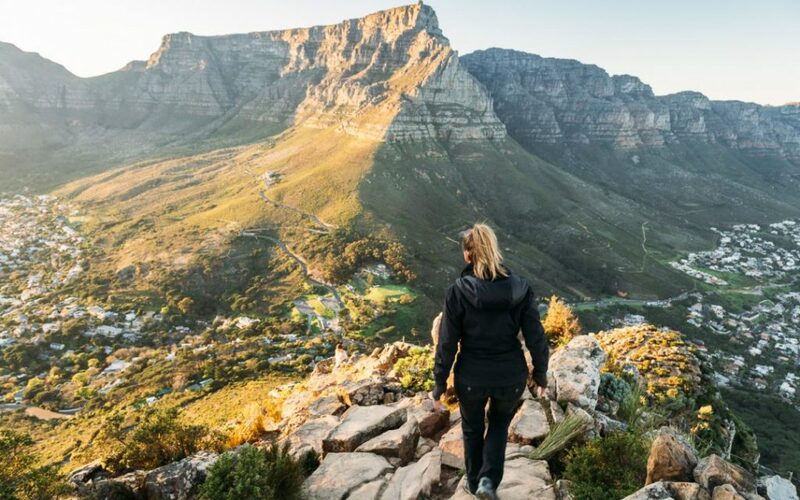 From hikes with waterfalls and leisure walks through the lovely nature reserves to scenic mountain routes with spectacular views, the Mother City offers an abundance of trails for both beginners and experienced hikers. 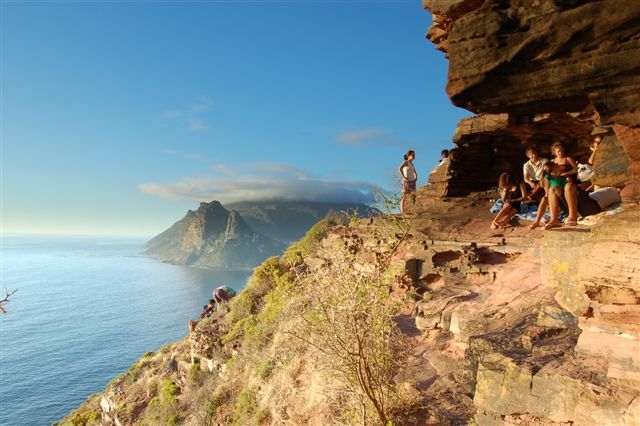 Let’s take a look at the best 8 hiking destinations in Cape Town. Lion’s Head stands at around 700 m above the sea level and offers one of the most popular hiking trails in Cape Town. This trail starts at Signal Hill Road and boasts amazing views of both the Atlantic Ocean and Table Bay. Keep in mind that the section of the trail which is located below the summit is quite steep and you will have to climb to the top using ladders and chains. The duration of the Lion’s Head hiking trail is between 2 and 3 hours. 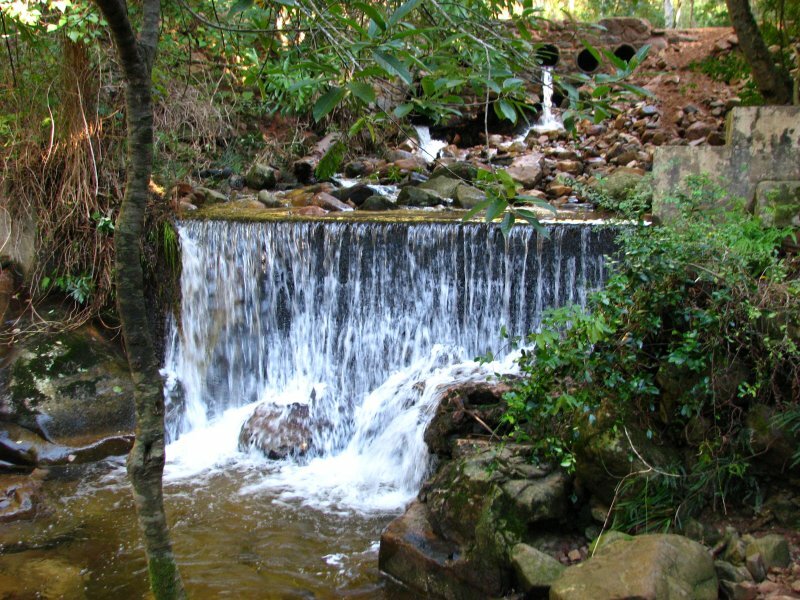 Located next to the suburb of Newlands and owner by Table Mountain National Parks Board, Newlands Forest is an ideal place for walking, hiking, and jogging. There are several routes to choose from including mostly moderate trails. The good news is that the whole section of Newlands Forest is well-maintained and dogs are allowed to join you on your hike. Some of the most popular hiking trails here include the Fernwood Trail, Forest Station Walk, and Contour Path to Rhodes Memorial. The most famous landmark in the city, Table Mountain offers a number of hiking trails with different lengths and all types of terrains ranging from rocky inclines to well-maintained and easy paths. One of the best things about hiking here is that visitors will have a chance to see a wide range of local fauna and indigenous fynbos along the way. 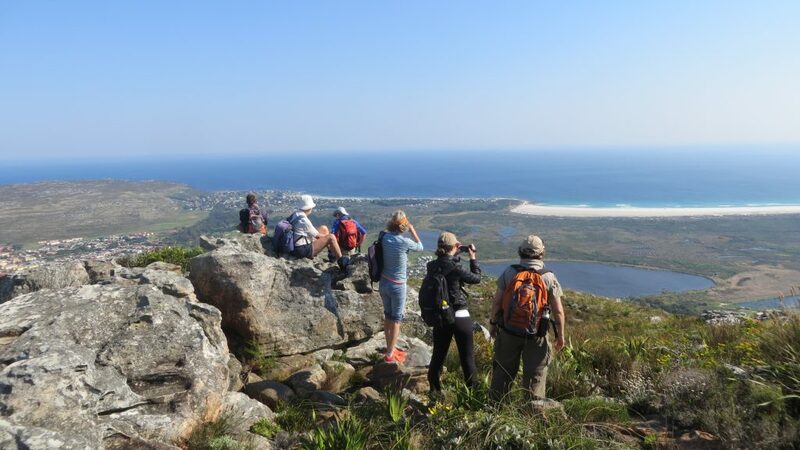 The most popular trail is Platteklip George which is a short hiking trail with a couple of steep sections. If you are looking for something more challenging, take the Nursery Ravine/Skeleton Gorge route or the India Venster that will take you to the top of the India Ravine. 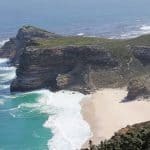 Located between Hout Bay and Noordhoek, Chapman’s Peak trail is one of the most interesting hiking destinations in Cape Town. This moderate hike lasts for around 3 hours and will lead you to the highest point of the mountain. There are several stops along the way that offer spectacular views of the peninsula and visitors will have a chance to enjoy beautiful scenery including a variety of endemic flowers. 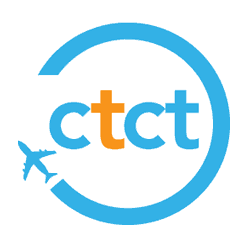 Constantia Nek to Kirstenbosch is a family-friendly hiking trail that is suitable for the entire family. The path is well-maintained and it takes visitors through a beautiful area filled with towering trees and a variety of fynbos species. The great about this hiking path is that the road is mostly flat and downhill, but there are also a few mild uphill sections. 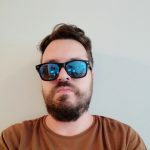 Keep in mind that the Constantia Nek to Kirstenbosch hiking trail is quite lengthy and it takes about 2 hours to get to the Kirstenbosch Botanical Gardens from the Constantia Nek pass. 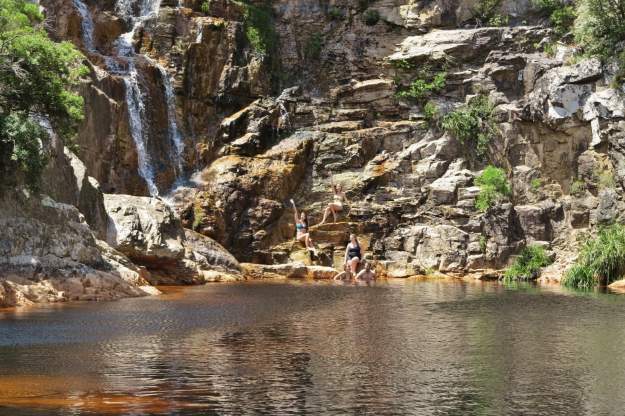 The most popular waterfall hiking destinations in Cape Town, Crystal Pools Hike is located just outside of Gordons Bay and close to the Steenbras River mouth. This hike begins fairly easy and takes you to a number of amazing pools. Keep in mind that it’s forbidden to dive into the pools, simply because they are quite rocky. This hiking trail is limited to only 50 people a day and visitors need to pre-book the trip and obtain permits from the city which cost R65 per person. 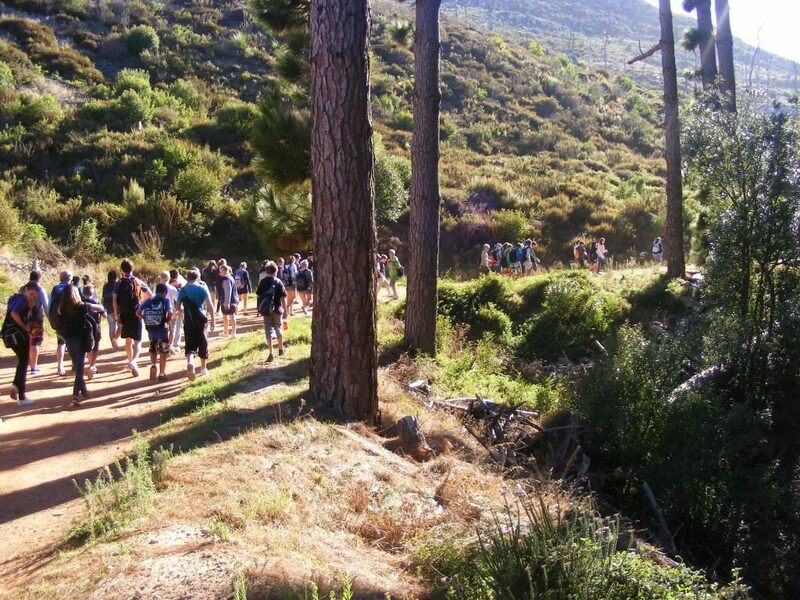 Located outside of Cape Town and right after the exit of Huguenot Tunnel, Krom River Hike is a well-marked hiking trail that takes you through a lovely section of the Boland where a number rare fynbos species can be seen. There are two rock pools along the way where you can take photographs and freshen up. The only downside of the Krom River Hike is that it is often closed during the winter season because of the river overflowing. This hike also requires a permit and you can get it for R30 per person. 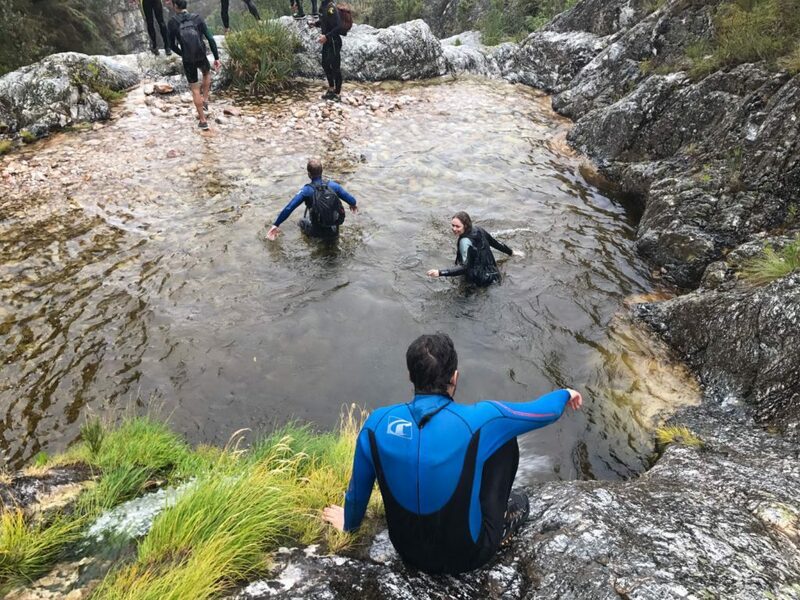 Suicide George is definitely one of the most challenging hiking destinations in Cape Town, as it takes about 8 hours to complete and boasts 17 km of outdoor adventures. 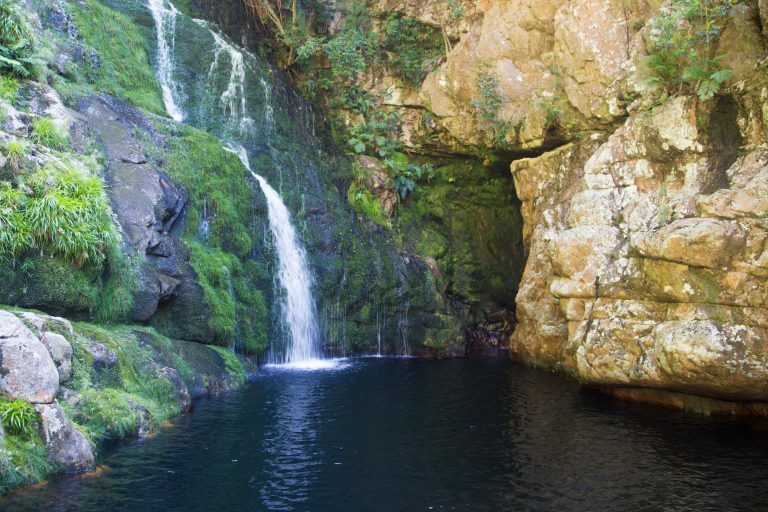 The hiking trail begins at Nuweburg and takes visitors through the lovely Boland Mountains. Expect to find amazing water feature sights along the way, as well as several waterfalls and cliffs from which you can jump into the water below. Suicide Gorge hiking trail is not for the faint-hearted and you need to be an experienced hiker to be able to complete the route.